"Strength to Carry On" words & music copyright 2016 Aileen Vance/Avenida Music/All rights reserved. Written November 9, 2016. 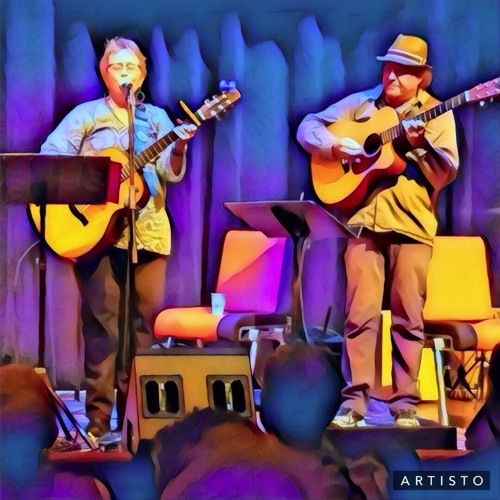 This recording from 3/25/17, featuring Alisa Fineman on vocals, Bill Bortin on bass, and Kimball Hurd on mandolin and vocals. Recorded live in the round @ Rose Studios in Aptos CA by Deenie Rose.